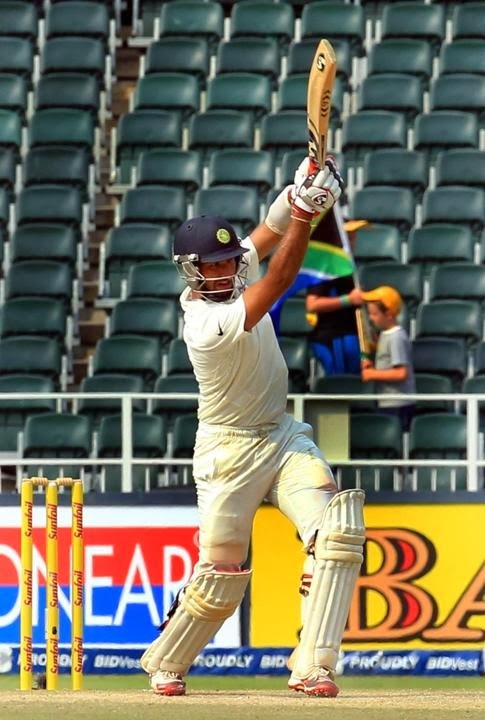 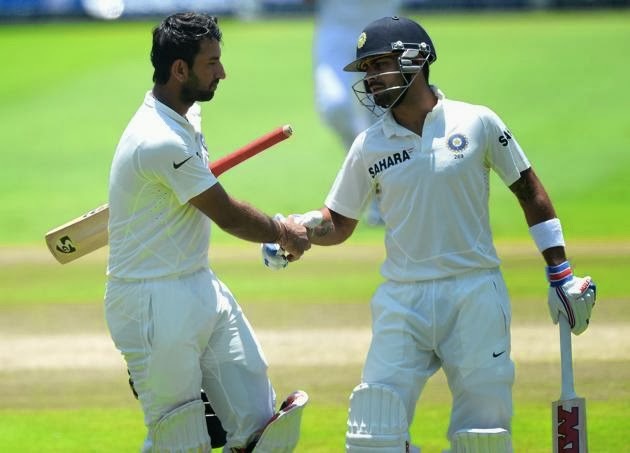 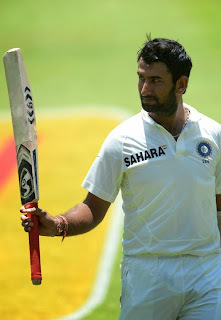 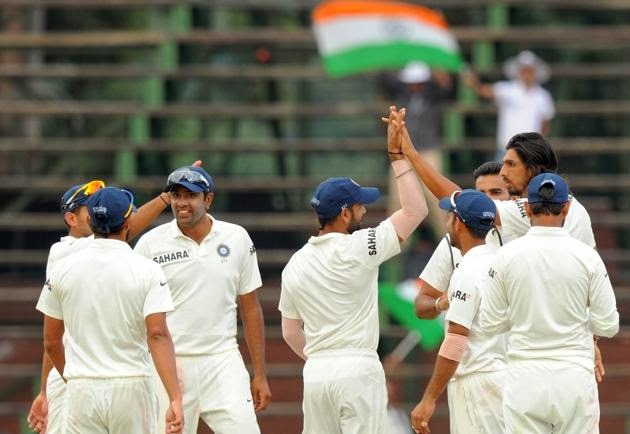 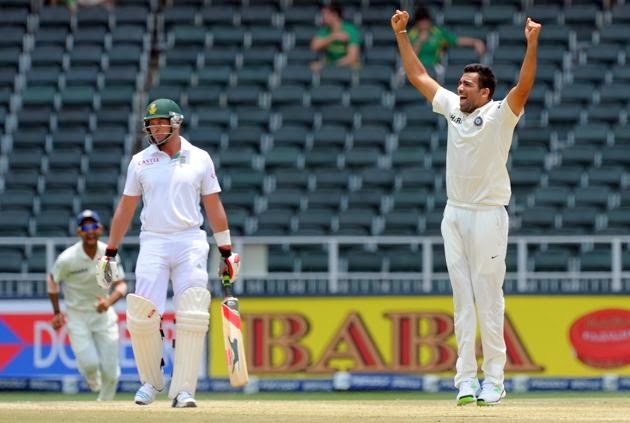 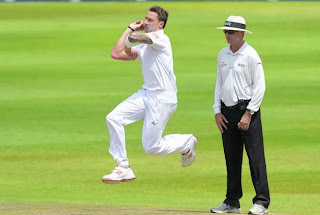 1st Test between India and South Africa was drawn on Sunday as South Africa was 450 for 7 down at end of fifth day while chasing the target of 458. In the end South Africa was just 8 runs behind while their 7 wickets were left when the fifth day of the match ended. 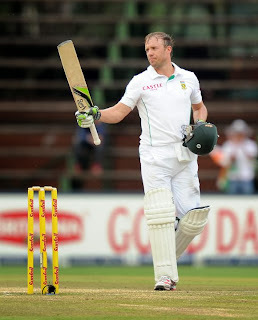 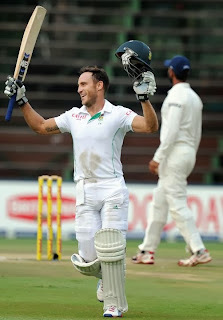 Du Plessis and De Villiers scored centuries in 2nd Inning to save South Africa from defeat and snatching the victory. 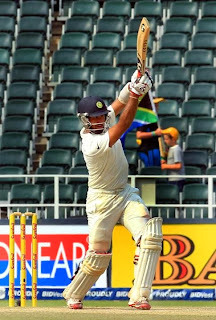 but in the end match resulted in a draw.